After hard work and home renovations, the Military Makeover® team welcomed the Phinizy family to their new South Florida home. The military family stepped inside to find beautiful new appliances, refinished wood floors and their very own Park West Gallery art collection. Park West Gallery was proud to join the award-winning producers of Designing Spaces® on the mini-series Military Makeover. Throughout the show, Military Makeover serves a deserving military family by completely overhauling their home. This season, Military Makeover thanked veteran Billy Phinizy for his service as an Army combat medic in Afghanistan. 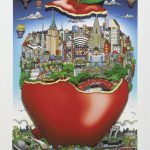 To help make the Phinizy’s house a home, Park West Gallery added the finishing touches with artwork from Peter Max, Norman Rockwell, Romero Britto and Tim Yanke. Park West Gallery’s master framer also custom-framed several photos as well as an American flag presented to Phinizy upon his retirement. 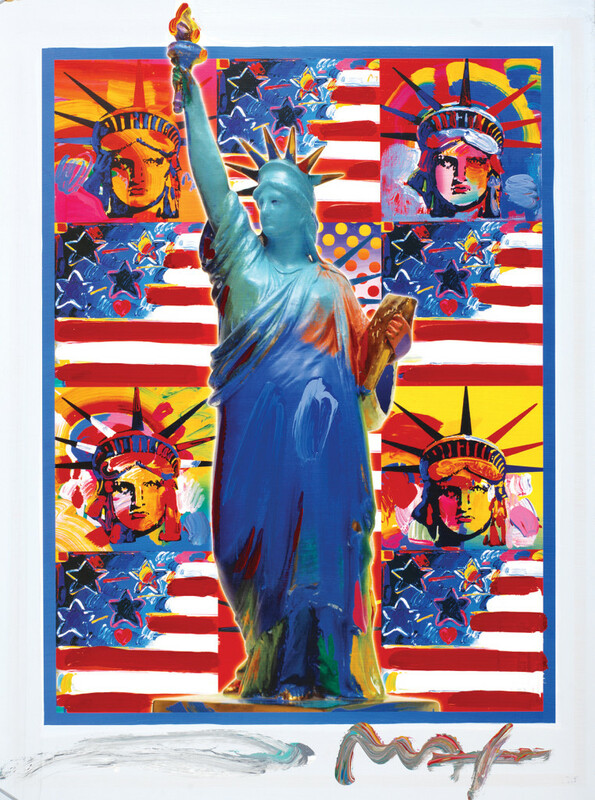 Max uses the Statue of Liberty as an icon in his 9/11 Series. To adorn the Phinizy family’s walls with eye-catching artwork, Park West Gallery presented the family with 2 of the 6 unique variations in Max’s series. To personalize the Phinizy’s home, Yanke created a custom “Yanke Doodle” specifically for the military family. 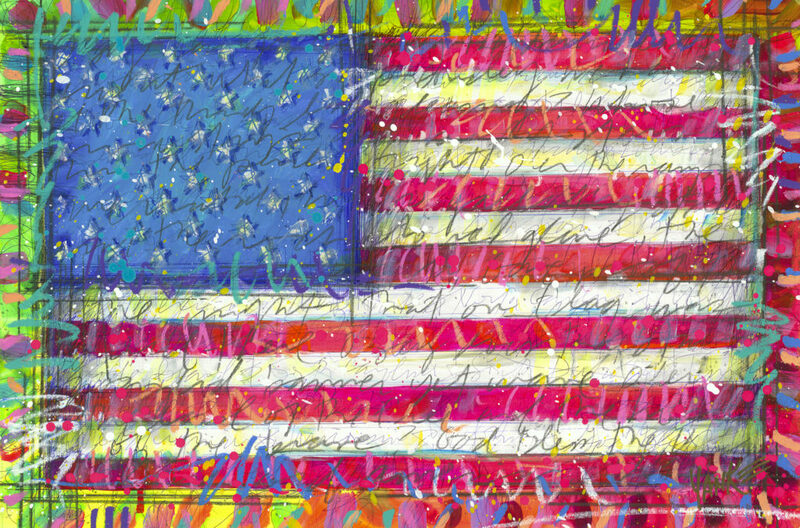 The “Star-Spangled Banner” is written across the colorful flag, creating a multi-layered work of art that adds a patriotic pop to the room. 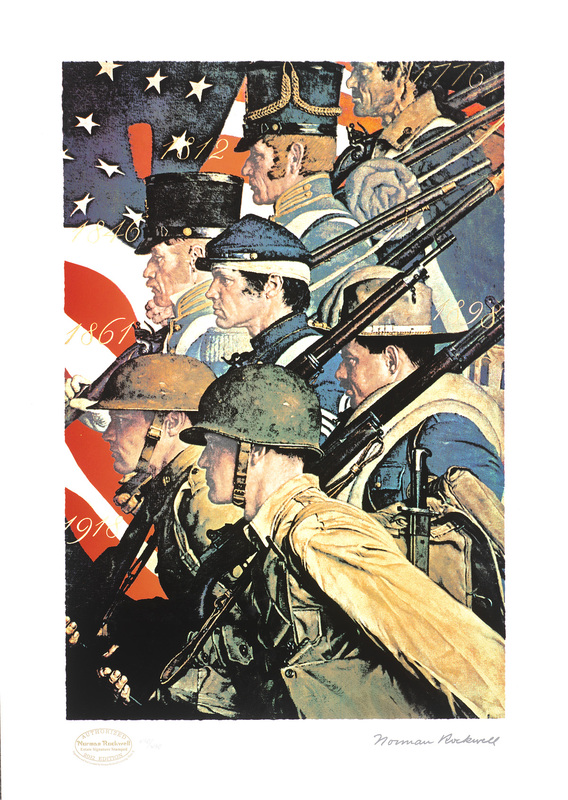 Rockwell’s patriot artwork offers a classic interpretation to the Phinizy family’s new art collection. The painting’s serious nature speaks to the solemn reality of war, a reality Phinizy experienced first-hand as an active military member. 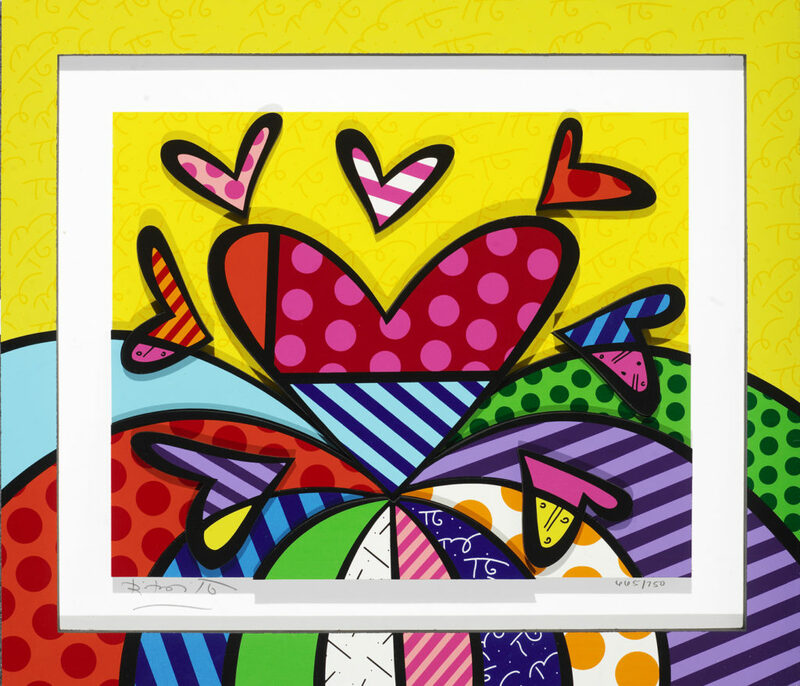 Britto’s “I Love This Land” is a heartwarming tribute to the freedoms United States citizens experience because of military sacrifices. The colorful, three-dimensional artwork adds a warm glow to the Phinizy family’s newly-remodeled home. Watch Military Makeover airing on Lifetime TV® Friday at 7:30 a.m. EST/PST. 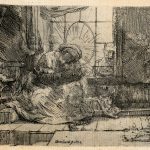 Check out artwork from well-known artists in Park West Gallery’s Holiday Sale Collection online.